Baita in Folgarida, near the Brenta Dolomites. Is reached with easy dirt road 500m from the inhabited area. 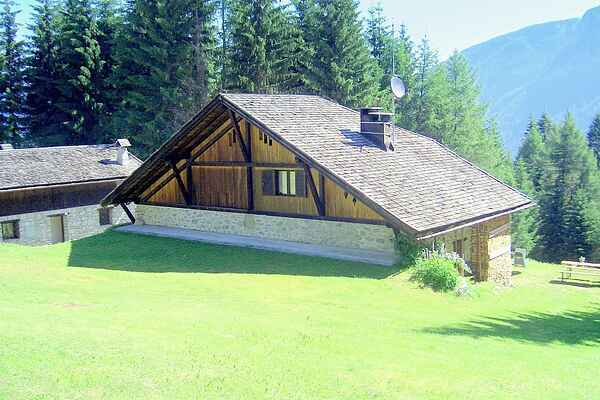 It is 10 km from Dimaro and 13 Km from Madonna di Campiglio. It's on three levels and is surrounded by a large private garden with parking space. Barbeque, hammock, swing and table in the garden.